Does your organization have programming for elementary aged children? Is your organization located in Regina, Saskatoon, Prince Albert, Yorkton or North Battleford? 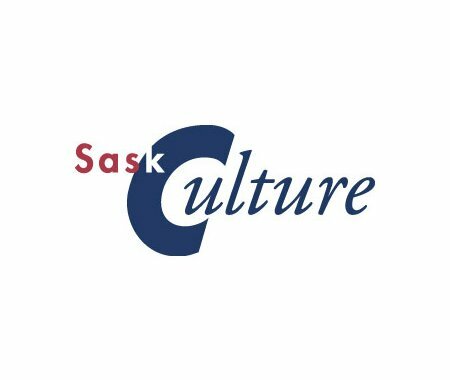 SaskCulture wants to share it with the Dream Brokers! The Dream Brokers Program is a tri-global initiative that works in close partnership with the community and the school staff to connect children, youth and their families to positive culture, sport and recreation programming. For more information on the Dream Brokers program, go to www.sasksport.sk.ca/dreambrokers/. If you have information you would like shared with the Dream Brokers in your community, please contact Dominga Robinson at drobinson@saskculture.ca.